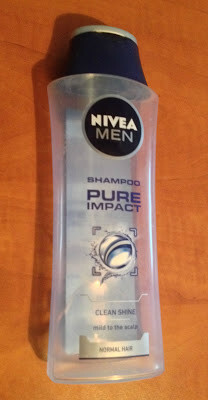 I have bought this shampoo as part of my father’s birthday gift and now he has finished it so I’m passing along his impressions on this product : NIVEA MEN Pure Impact. 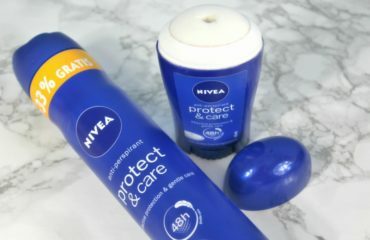 NIVEA MEN Pure Impact Shampoo : Cared-for hair and scalp made easy! A simple hair care routine is crucial for many men. 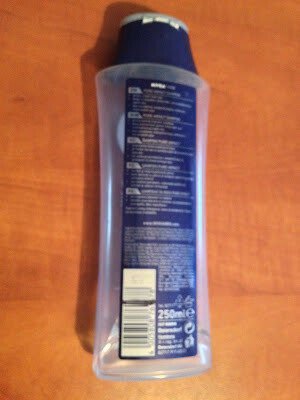 Free from artificial ingredients, NIVEA MEN Pure Impact Shampoo is an uncomplicated, daily shampoo that cleans hair without stripping it of its natural oils, being gentle to the scalp. The ultra-light, fresh-scented formula with lemon extract leaves the hair feeling soft and healthy. 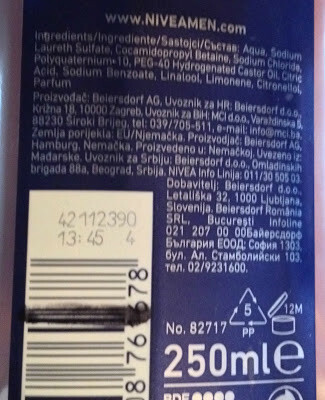 It comes in a 250 ml recipient and has a valability of 12 months. 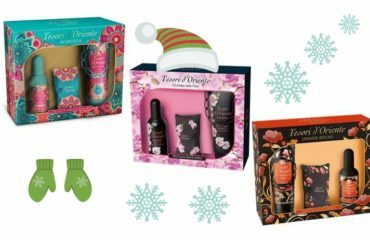 It has a discrete fresh-sweet scent that lingers for a little while. 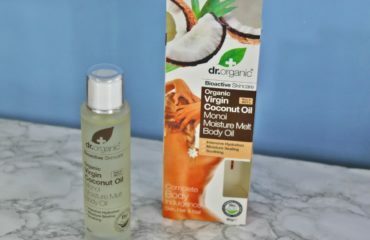 It gently cleans the hair; my father has oily hair and it didn’t increase the time between the washes, not it caused him dandruff or other skin reactions like itching. It can be found in stores at the price of aprox. 10 ron.